Southeast Nebraska EMDRIA Regional Network - Regional Network Meeting - "Use of Cognitive Interweaves in EMDR Therapy"
Regional Network Meeting - "Use of Cognitive Interweaves in EMDR Therapy"
Agenda. During the workshop, we will view the 1-hour video, EMDR with Phobia, which is an EMDR therapy session demonstration using Cognitive Interweaves. Prior to viewing the video, we'll first review the EMDR therapy Standard Protocol and Cognitive Interweaves, then apply this knowledge to a critique of the video. During the workshop, we'll also review specific case situations that can occur during EMDR therapy sessions and attendees will be able to practice identifying effective Cognitive Interweaves. 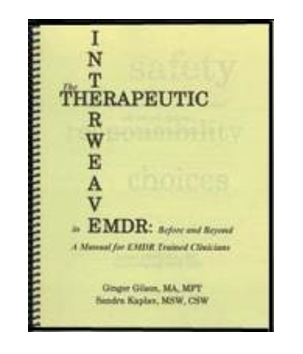 Information from the resource book, "The Therapeutic Interweave in EMDR" will be presented during the workshop. Review of the EMDR therapy 8-Phase Standard Protocol, 3-Prong Approach, and AIP model. 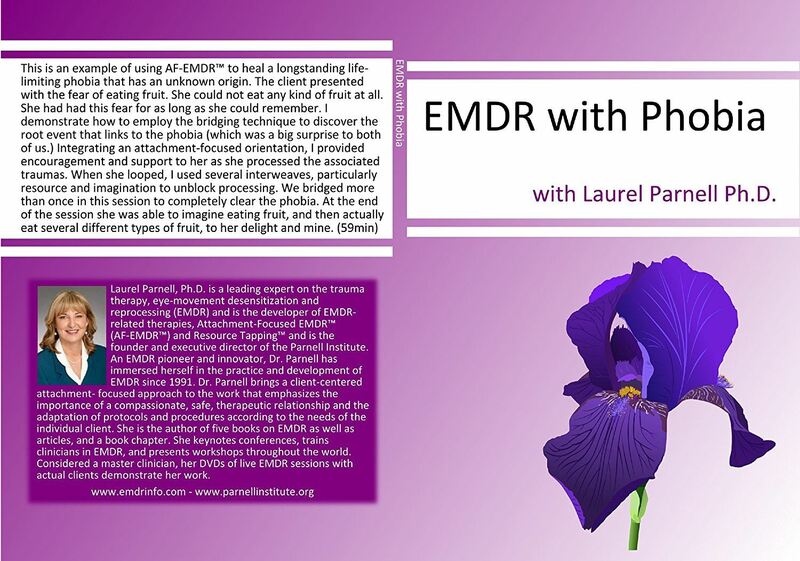 Identify 9 obstacles to EMDR therapy reprocessing. Learn about Cognitive Interweaves as well as guidelines for when, why, and how they are used. Identify sources of Cognitive Interweaves. Learn about the Informational Plateaus and how to identify the appropriate Cognitive Interweave. Identify 16 categories of Cognitive Interweaves. Identify 8 Cognitive Interweave strategies. Identify at least 2 Cognitive Interweaves for blocked processing during desensitization phase. Presenter. Brenda Rohren, MA, MFS, LIMHP, LADC, MAC is a Certified EMDR therapist, EMDRIA Approved Consultant-in-Training, and our Regional Coordinator. She has been a member of EMDRIA since 2010. Because of her commitment to the practice and advancement of EMDR, Brenda was active on several EMDRIA Administrative Committees until her election to the EMDRIA Board of Directors. (This includes Chair of the Membership Committee and Chair of the Public Practice & Diversity Subcommittee.) Brenda served on the EMDRIA Board of Directors from 2014-2016 and served several Board committees: Chair of Structure, Function, & Bylaws (SF&B) Committee; Audit Committee; and Ownership Linkage Committee. She was the Secretary of the Board of Directors in 2015. The Regional Network meeting will be held in Classroom 1 at 4600 Valley Road (Lincoln, Nebraska). Click here to view a map.